Machiavelli cut his political teeth during the Renaissance, a time of intense hatred between Italian city states. Machiavelli was a man of action, a devout patriot. 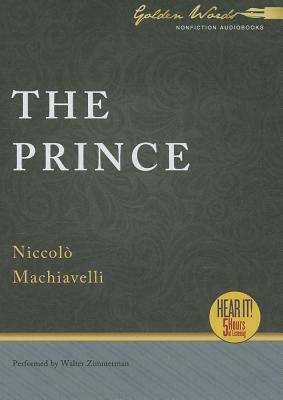 He wrote The Prince to describe how a leader could unite Italy and put a stop to the senseless conflict. This edition includes an addenda and Machiavelli's biography of Castruccio Castracani: his archetypal prince.